NORCO, La. (AP) — The U.S. Army Corps of Engineers began opening part of a 1930s flood control structure northwest of New Orleans on Thursday to divert water from a rising Mississippi River into nearby Lake Pontchartrain, a move that eases pressure on the city’s levees but raises environmental concerns about the lake and the Gulf of Mexico. 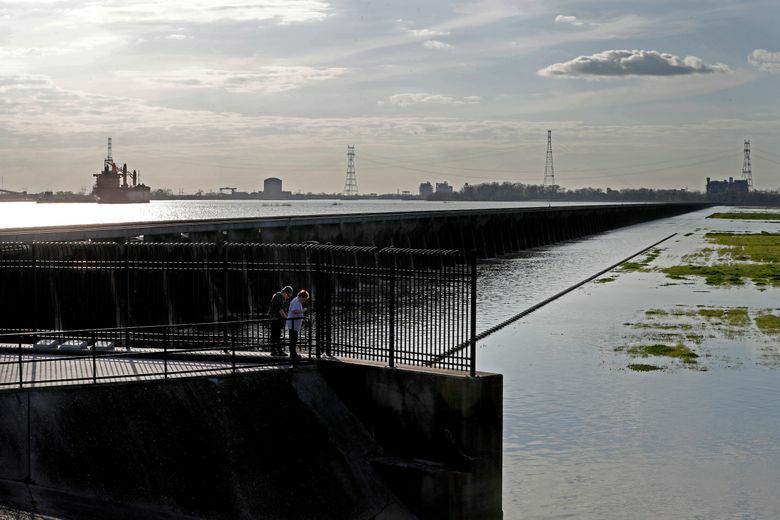 The river water also carries nutrients that can contribute to algae blooms, said John Lopez, a scientist with the Lake Pontchartrain Basin Foundation. He said winds can push mats of algae into harbors, where fish kills are a possibility.